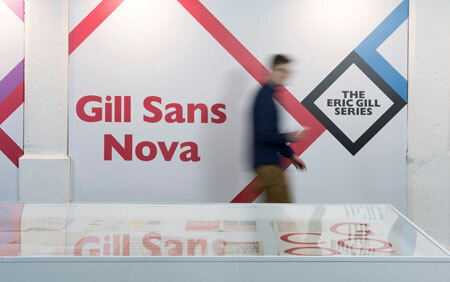 A few days ago, one of the big names of type was making headlines. 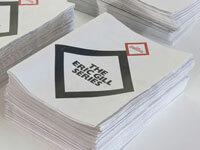 Erik Gill’s masterpiece has been remastered by Monotype, who announced the Eric Gill Series. 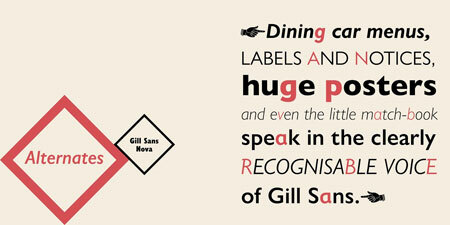 The core of the release is Gill Sans Nova, a typeface composed 25 new fonts, alternative characters, new weights. 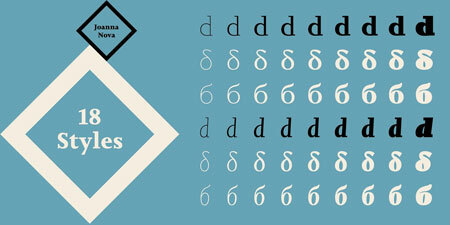 This historic font family was designed by George Ryan. 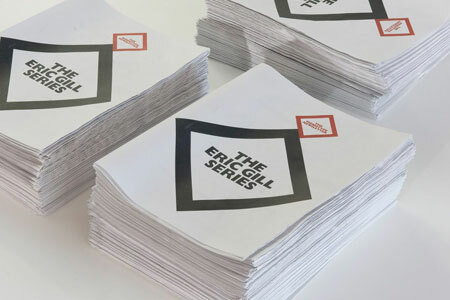 The series also feature Gill Sans Deco, a display font, and Joanna Sans Nova, another font rebuilt upon Erik Gill’s work. 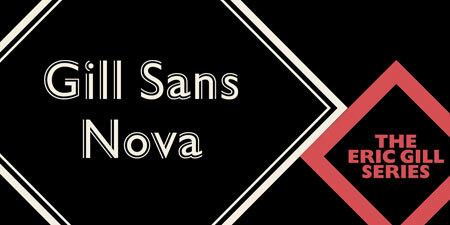 You can purchase the font from Fonts.com or MyFonts, there is even a solid discount for the launch. To celebrate this launch, Monotype has hosted an exhibition at the Truman Brewery until November 10.